PALS Autism Society offers a school program for children aged 5-18 and an adult program for adults 19 and older. Their vision is to be a model learning environment that supports the needs of individuals with autism. Their mission is to provide year round scientifically validated educational programs designed to encourage individual growth and personal achievement. PALS Autism School provides year-round schooling and programming using effective and scientifically validated instruction. The school is a warm, caring and safe environment that provides children and young adults the opportunity to develop social relationships with others, while focusing on each individual’s needs. All instruction is provided in a low student-to-teacher ratios. The PALS Autism School program maximizes the development of each student’s communication and language, social, academic and life/independence skills. 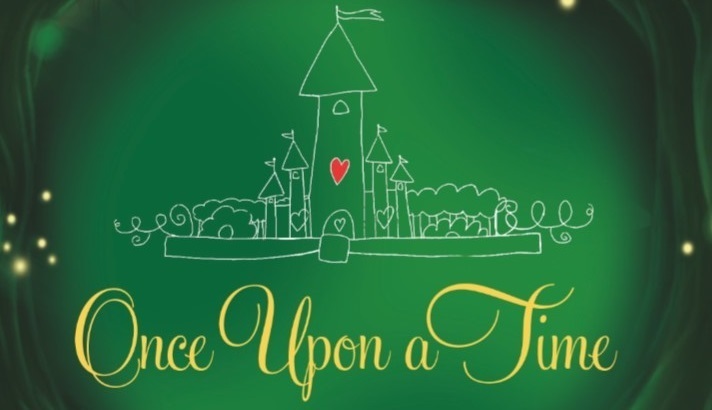 Wesbild was pleased to be one of the sponsors of their 10th Annual Imagine Gala…Once Upon A Time.